YoYoFactory and Heartbeat Media put together a new feature video of Shu Takada, filmed while he was visiting China for CYCC 2017. Shu has developed such an incredible amount of skill...watching him play 2A there isn't a single wasted movement and his tricks are as crispy as a fresh cut from your favorite barber. That was a terrible metaphor, but I'm going to just own it and move on. YoYoFactory and Heartbeat Media put together a new feature video of Shu Takada, filmed while he was visiting China for CYCC 2017. Shu has developed such an incredible amount of skill…watching him play 2A is watching someone at the very pinnacle of their game. Not a single movement wasted, and every transition leads to the most logical possible trick. Shu is a real inspiration to watch. 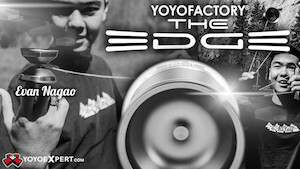 Yoyo used is the YoYoFactory Loop 1080. Anyone else here feel like they could watch Shu Takada throw yoyos all day long? ‘Cause we do. YoYoFactory is releasing their much-loved looping yoyos, the Loop 1080, with LED lights! The Loop 1080 is easily one of the most advanced and most used looping yoyos on the market, and now we get it with lights? Hell yeah! 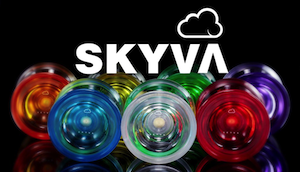 The YoYoFactory LED 1080 is releasing first at the 2015 World YoYo Contest, and at retailers soon afterwards. 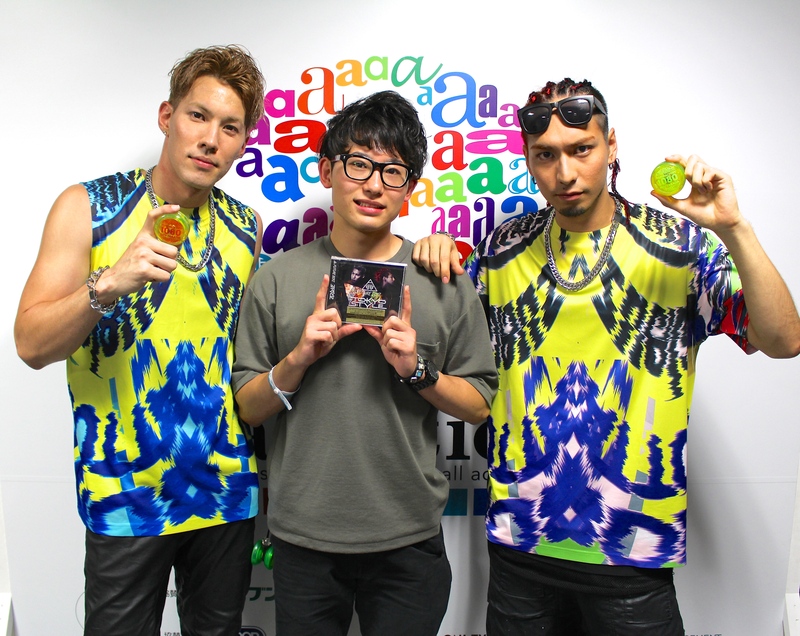 Shu Takada has big plans in the works for this years World YoYo Contest and he’s definitely a top contender for the 2A Division, and one of the players that everyone will be watching. So does he really need a hype video right before Worlds? Probably not. Are we going to watch the hell out of it anyway? Oh, absolutely. 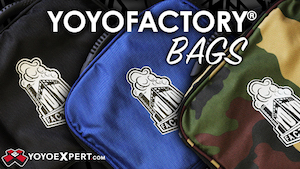 Yoyos used are the YoYoFactory Loop 1080 and the YoYoFactory Shu-Ta. Shu Takada is one of the most talented players on the scene today, and any time you can watch him play is time well spent. Yoyos used are the Loop 1080 and Shu-Ta by YoYoFactory. To promote the release of their collaborative YoYoFactory signature yoyo, the SHU-TA, YoYoFactory Contest Team members Gentry Stein and Shu Takada have a new video, courtesy of Fist Salud! Gentry and Shu are both in top form here, and if you were on the fence about picking up a SHU-TA before, this video should sway you nicely. Yoyo used is the Shu-Ta by YoYoFactory. Two of YoYoFactory’s brightest young superstars, Shu & Daiki, take some time out from their holiday shopping to throw down a quick & fun edit. Daiki’s 1A is on-point as usual, with clean geometry and combo construction, and Shu mixes up the 2A wizardry we’ve come to expect with some equally jaw-dropping 1A. Their two styles complement each other very well, and it’s great to see contest forerunners pushing clean, fun, and innovative tricks even offstage. This video was brought to us by Dee in the name of that shadowy Japanese superteam we all know & love, FIST SALUD.